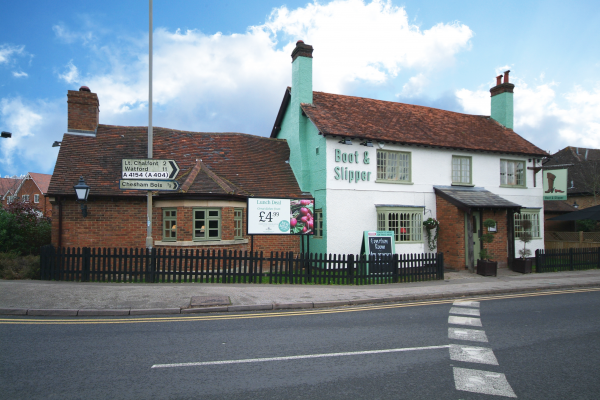 Situated in Amersham on the Hill just outside the main town centre, the Boot & Slipper pub is a lovely Chef and Brewer pub restaurant. 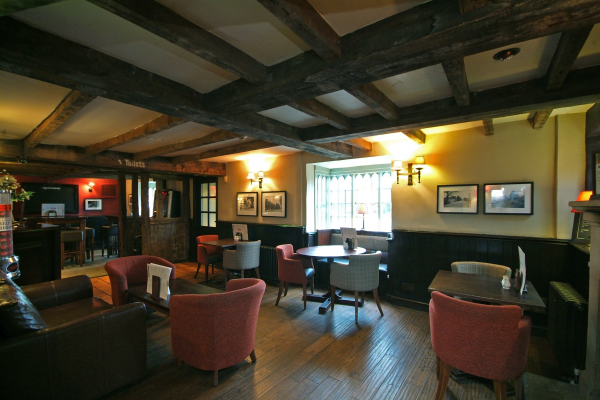 As a Chef and Brewer pub restaurant the Boot & Slipper pride themselves in offering the highest standards of traditional pub food, drink and service. 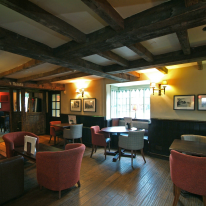 The freshly cooked traditional pub food is always comforting and with an extensive wine list, the drinks range offers the perfect partnership to the menu dishes.